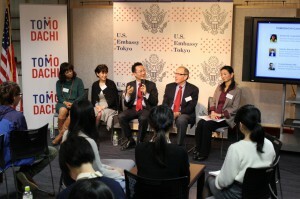 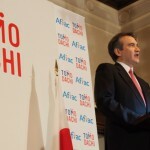 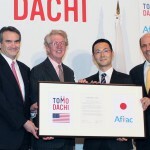 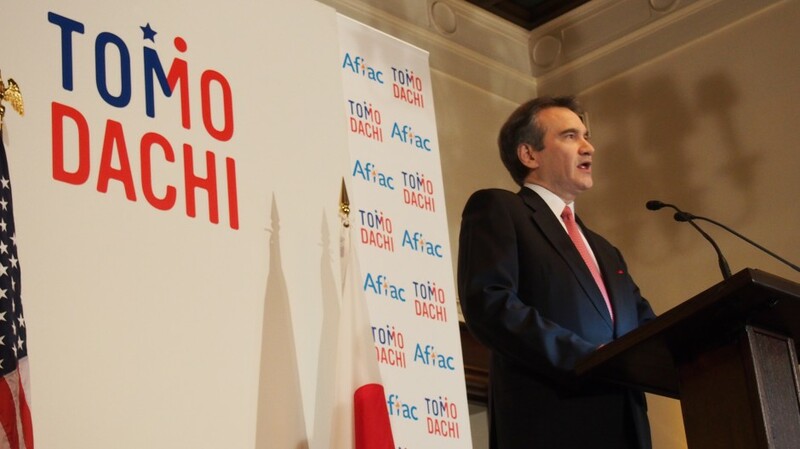 Aflac launched the TOMODACHI-Aflac Program on January 24, 2013 to support training for Japanese pediatric cancer specialists. 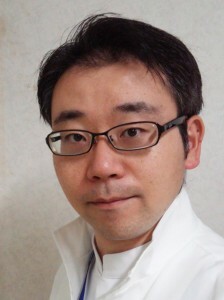 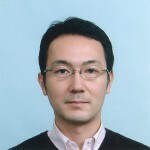 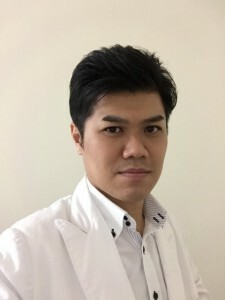 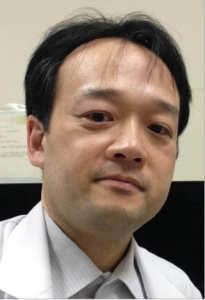 Beginning in June 2013, Japan-based pediatric cancer specialists are invited to the Aflac-supported, Aflac Cancer and Blood Disorders Center of Children’s Healthcare of Atlanta, Georgia, to observe and share best practices related to the care and treatment of children with cancer. 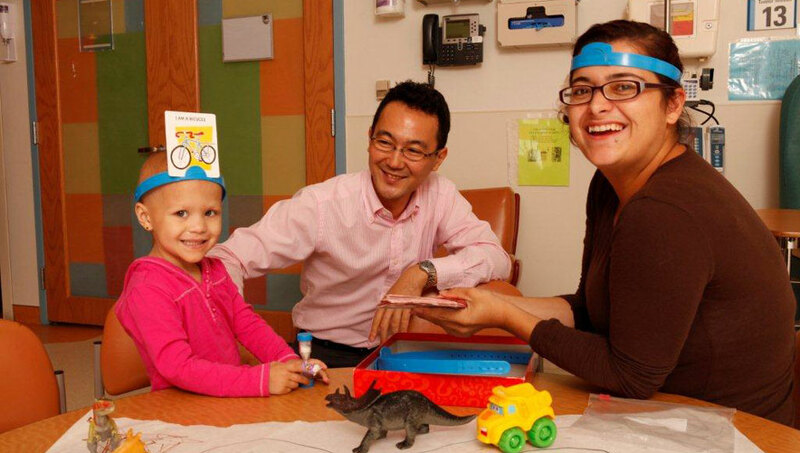 Targeting the next generation leader in this critical medical field, the program lays the foundation for broader understanding of research and treatment protocols for childhood cancer and enhance communication and cooperation between U.S. and Japan cancer specialists by providing Japan-based doctors on-site training in the United States. 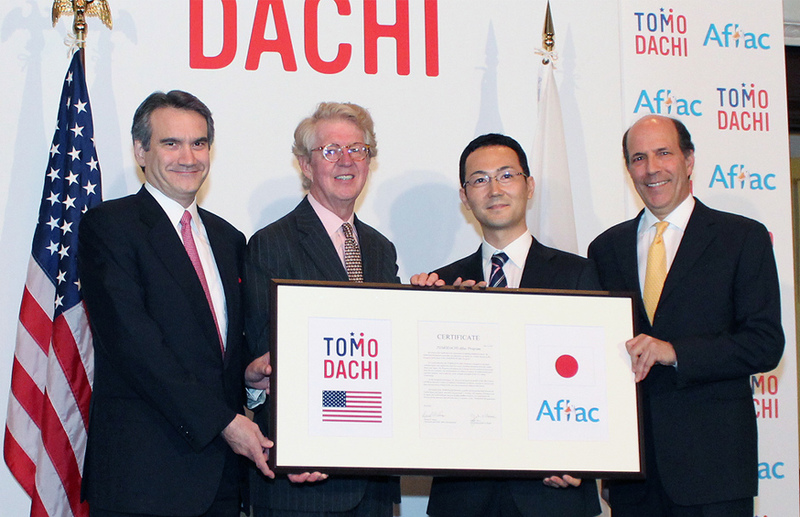 In an effort to continue to contribute to the Tohoku recovery effort, the TOMODACHI-Aflac Program gives priority to those specialists from or serving the Tohoku area. 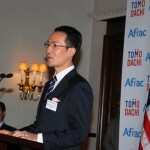 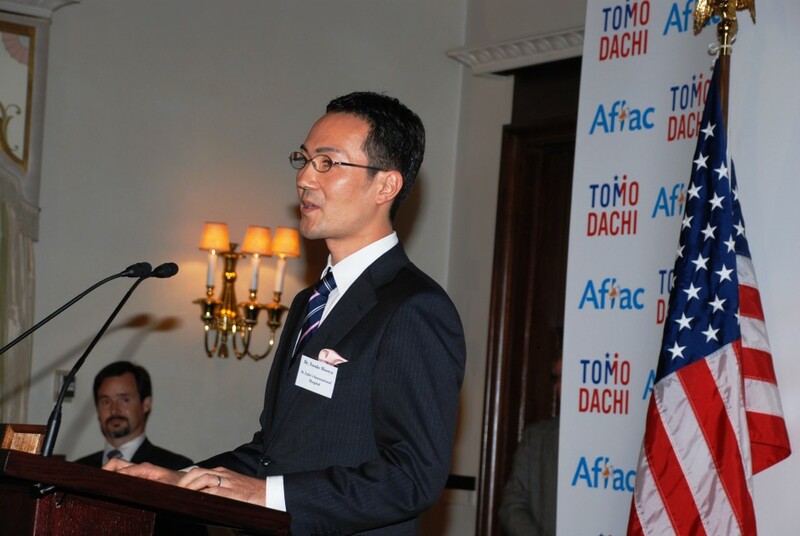 On June 12, 2013, the U.S. Embassy in Tokyo held a reception at the Ambassador’s residence to celebrate the selection of the first TOMODACHI-Aflac Program participant, Dr. Yosuke Hosoya.